Yes, Bob’s Red Mill did pay us to make this awesome butter cake. But they did not pay us to taste it…okay, scarf it down like we hadn’t eaten in days. That was all us! Find our full disclosure here. We all know I am a huge advocate for the classic cake movement (is there such a thing? there should be.). 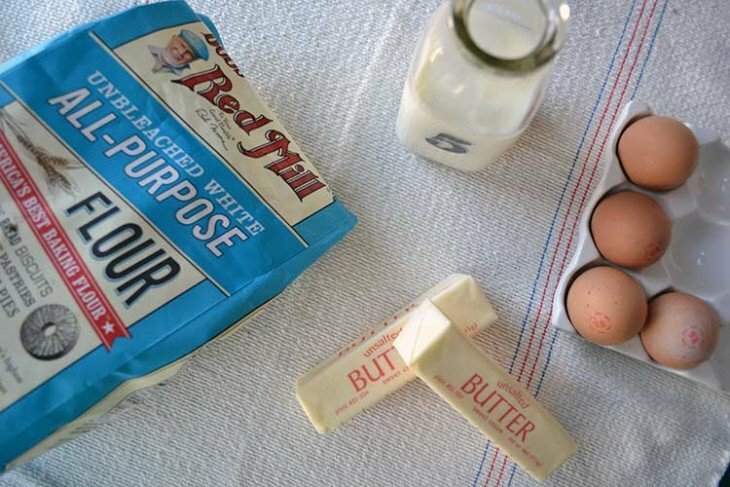 Old fashioned butter cake is about as classic as it gets in homemade cake recipes. 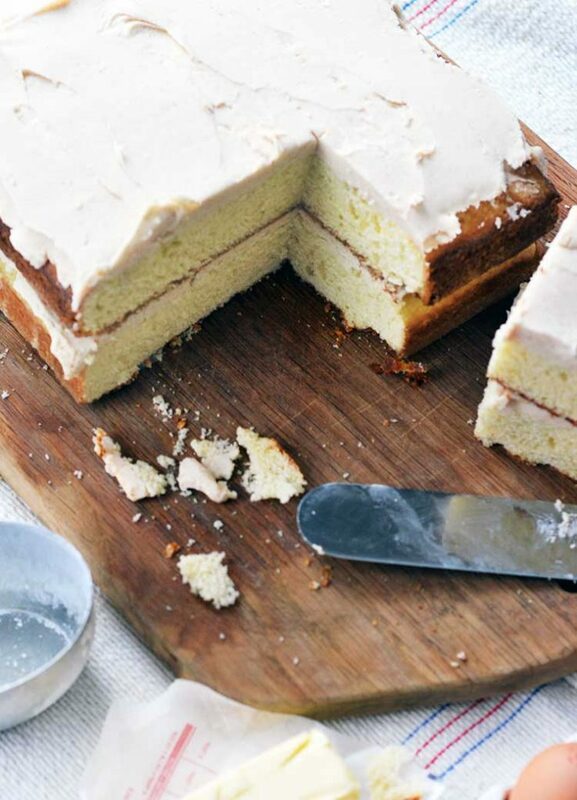 This cake is made up of the most classic cake ingredients ever. Butter, milk, eggs, and flour. With a few extras, of course. I think this must be the cake that farmers’ wives made often. All of these ingredients would be readily available in the best version possible. 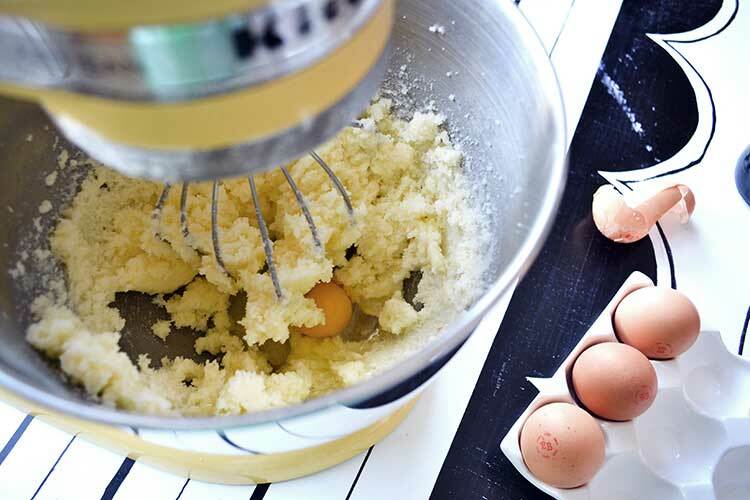 Whole milk, full fat butter, and fresh eggs into a cake…hello wonderful! This is a cake that requires you to beat your butter and sugar first and then add your eggs one at a time. Are you one that buys brown eggs because of how beautiful they are? I sure am. Along with organic milk, Bob’s Red Mill flour, and real vanilla. Oooh…yum! Have I mentioned my love for all things Bob’s Red Mill? It’s a deep love for good quality ingredients that seems to keep coming back to them again and again. For this cake I used their all-purpose flour (one of their products that is always in my pantry). 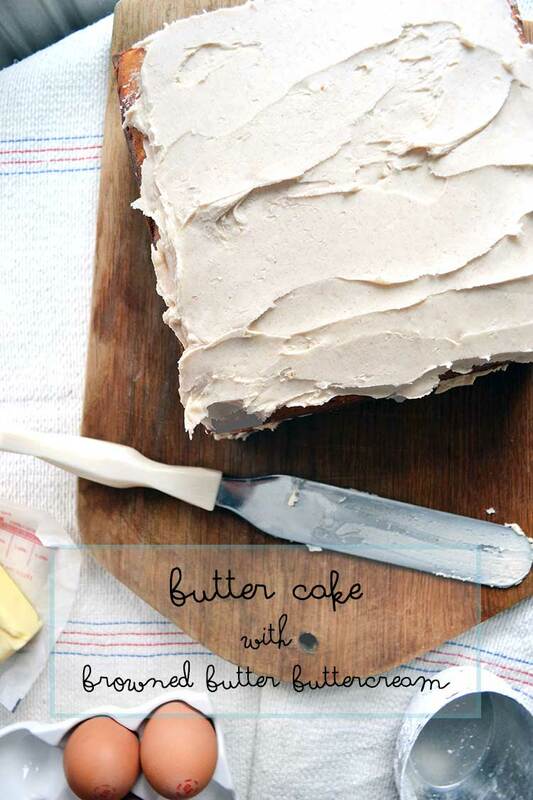 I use buttermilk in my old fashioned butter cake to crank up the richness and classic flavor. And, it has the name butter in it so that seems logical :). Like many cakes, this recipe requires the addition of a bit of dry ingredients and then milk…and then hit repeat. The old fashioned butter cake batter is thick, thick, thick. You know, all that thick milk and butter. So don’t be concerned when your batter isn’t the consistency you are used to. It’ll work out. 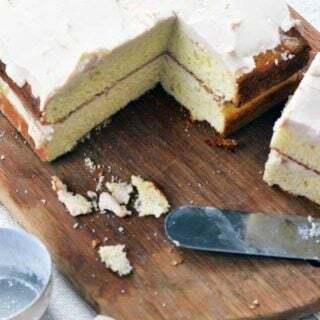 This cake has a classic buttery flavor that is perfect for highlighting your favorite frosting. In this case, browned butter buttercream. That’s mine. 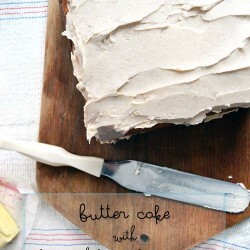 The combo of this butter cake and browned butter frosting tastes a bit like shortbread cookies. Better. It’s amazing! I swear when I’m eating old fashioned butter cake with browned butter buttercream I can hear the cows moo right outside. It tastes so much like what I think a farm cake would taste like. You know, the clean GOOD parts of the farm. P.S. 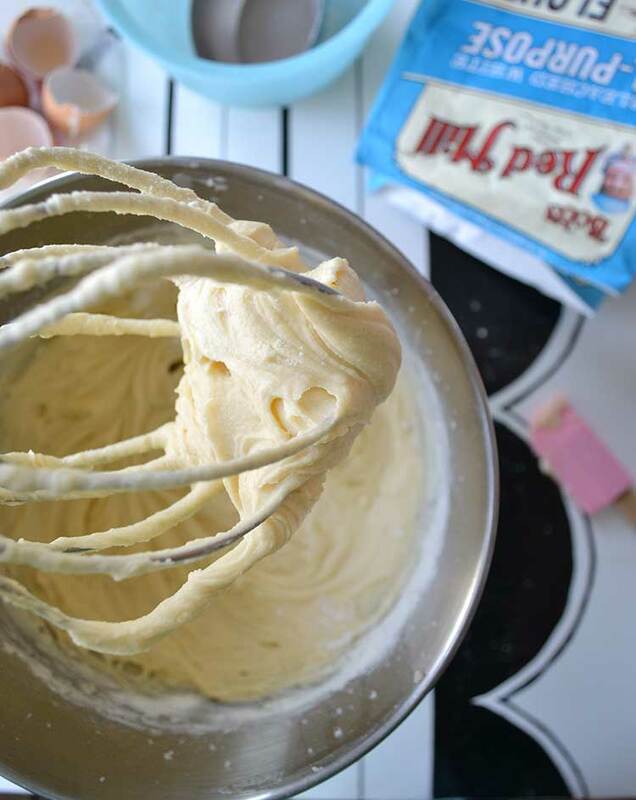 This frosting is one of my all-time favorites because it is easy, fast, and tastes great on EVERYTHING! I add more sugar to the recipe and use it for cookies…yum! In small bowl mix flour, baking powder, and salt together. Set aside. 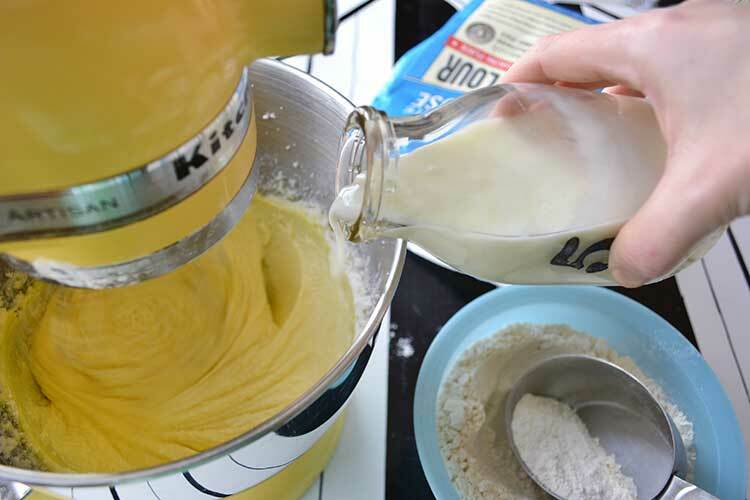 In mixing bowl cream butter and sugar until light and fluffy. Beat in eggs, on at a time. Beat in a small amount of the flour mixture followed by a small amount of milk. Repeat until all the flour and milk is added. Brown 1 cup of butter. Put the browned butter in the fridge and let chill just until softened. Beat softened brown butter and 2 1/2 cups of the powdered sugar together. Add additional powdered sugar until your frosting is the consistency you prefer. Oh, it is! And it’s fabulous! Yummy, that cake sounds so good. I love butter, and cake. Pinned! 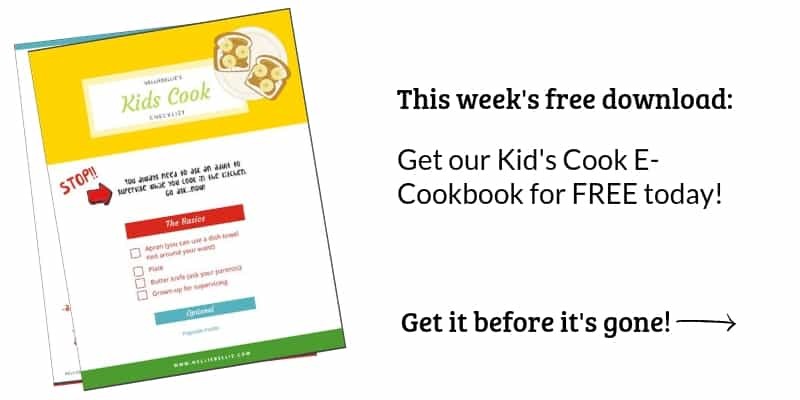 Well, then…this is the recipe for you!